Catering to the requirements of our clients, we are involved in offering Nail Paint Cap. 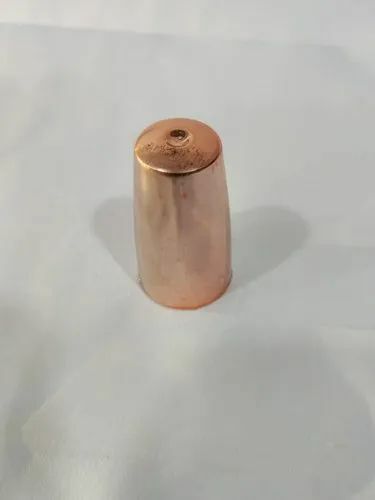 Established in the 2013 year at Vasai East, Mumbai, Maharashtra, We “Mahadev Coating” is Proprietorship Firm and acknowledged among the noteworthy Nail Polish Cap, Nail Polish Bottle Cap, Nail Paint Cap etc. With the support of our mentor “Bhavesh Choudhary", we have been able to attain a huge client base.